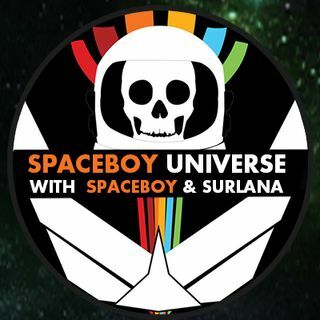 Join Spaceboy and Surlana as they interview Mark Johnson of PAUK Radio. Goodnight evetone and Have a Great SuperBowl Sunday!! Good Nite Goddess Michelle and All! Love and Light! I was protesting in the 70s, my 2 older brothers were in Vietnam. Yes, I was, that was horrible. A lot of people were in shock. you were there during the Satanist Colnol children abuse stuff? The hospital was more civil service than the other areas, I worked in the Dept. of Engineering and Housing and they made us wear dresses. Sorry to hear that, I left during the push for desert sands. She was very bohemian. The Army would hire many like you girls and had no dress code then. A lot of people moved to other hospitals and campuses. That's good, maybe check with other agencies, she might've move during the close down. Maybe she changed her last name.